Besides being unpleasant, odours can cause health effects such as headaches, coughing, sneezing, mild to severe allergies and difficulty breathing. As such, moldy smells in houses should not be ignored. 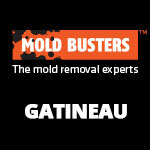 Hiring a professional company like Mold Busters to examine your property in Ottawa and Montreal can help you locate the cause of the odour–whether it’s coming from a smelly basement or a damp smell throughout the entire home. Once you have this information, you can then get rid of the mold odour in your house and improve your indoor air quality for good. Most people either don’t notice odours or don’t take them seriously. After all, many basements smell musty in summer, after rain or just in general. However, ignoring a mold smell in a house is a mistake, as it is often an indicator of a more serious underlying issue. For example, one of the most common causes of persistent odors like that musty smell in your basement is mold, which releases chemicals known as MVOCs (microbial volatile organic compounds) into the air. These chemicals are responsible for that persistent earthy odour, which often can be smelled in basements, attics and even in old buildings. Besides mold odors, homes can suffer smelly situations due to: methane-sulfur in bathrooms that are rarely used, dirt in sink pipes, water heaters, front-loading washing machines, garbage disposals, trash cans, cigarettes (if you have smokers in the house) and so on. So how can you remove that musty smell from your house? First, ensure you empty trash cans and check for anything you can relate to specific odours like cigarette smoke. In case you cannot find the cause, getting an odour inspection is a simple but effective solution to finding the real reason behind the nasty smell you are having in your home. 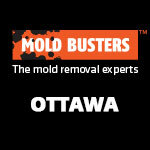 At Mold Busters, our professional odor inspections in Ottawa and Montreal have often revealed long-standing, hidden air quality problems in homes, including high concentrations of indoor air pollutants, moisture intrusion, mold and poor ventilation. 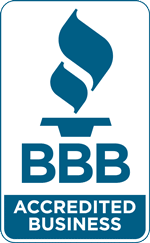 During a Mold Busters inspection, one of our certified experts will examine the area in question and take an air quality test to check for any pollutants floating around in your air. 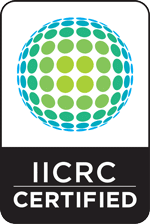 If the results reveal a problem, the inspector will locate the source and recommend an appropriate remediation strategy. 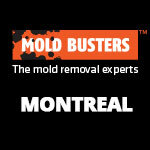 For your convenience, we also offer odour inspections in Montreal. Hiring a professional to examine your property can help you identify the source of the odour. Once you have this information, you can then get rid of the odor for good and improve your indoor air quality. 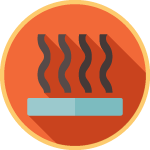 Learn more about maintaining healthy indoor air quality. 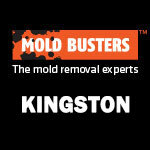 Contact Mold Busters today to book an odour inspection in Ottawa or Montreal!